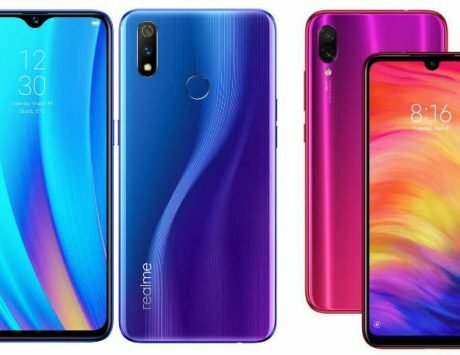 Here's how the latest Honor 10 Lite compares with already successful Redmi Note 6 Pro and Zenfone Max Pro M2. 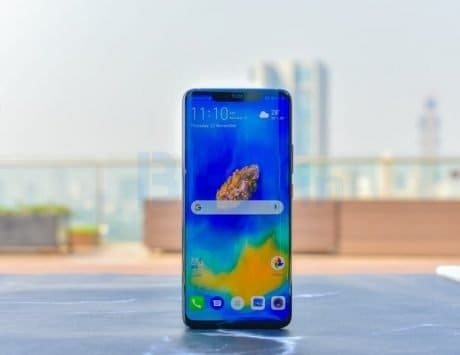 Huawei sub-brand Honor launched its latest budget Honor 10 Lite in India at Rs 13,999, a segment where it’ll compete with popular smartphones like the Xiaomi Redmi Note 6 Pro and Asus Zenfone Max Pro M2. Out of three, Asus only offers near stock Android OS while the other two come with respective layered UI on top. The Honor 10 Lite is touted as selfie-centric successor to the Honor 9 Lite. It comes with latest ‘Dewdrop’ display, and Huawei’s mid-range Kirin 710 SoC backed by GPU Turbo 2.0 technology. In terms of comparison here is what you’ll find in Honor 10 Lite, Xiaomi Redmi Note 6 Pro and the Asus Zenfone Max Pro M2. 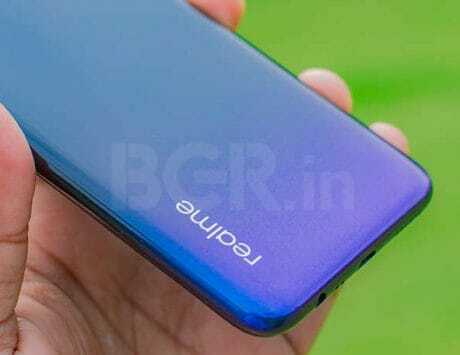 The Honor 10 Lite has been priced at Rs 13,999 in India for the base 4GB RAM variant, which features 64GB onboard storage. It will also come with 6GB RAM option with 64GB storage, priced at Rs 17,999. The handset will go on sale starting January 20 on Flipkart and Honor’s website (hihonor.in). The Asus Zenfone Max Pro M2, on the other hand, is available in three storage variants. 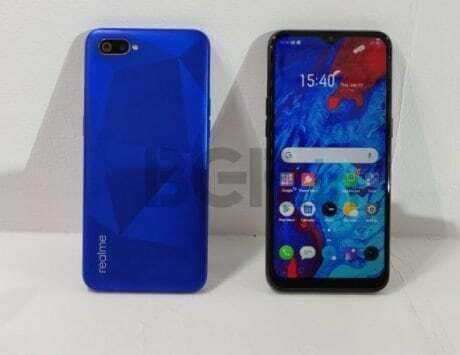 The base model with 3GB RAM and 32GB storage is priced at Rs 12,999, the 4GB RAM with 64GB storage model is priced at 14,999, whereas the 6GB RAM with 64GB storage model is priced at 16,999. The smartphone is exclusively available on Flipkart. 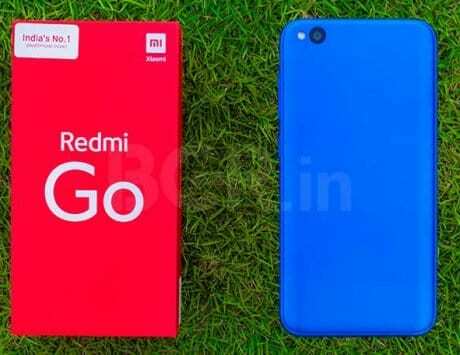 The Redmi Note 6 Pro is priced at Rs 13,999 for the base model, and Rs 15,999 for the top-end model with 6GB of RAM. It is available via Flipkart and mi.com/in. In terms of design, the Honor 10 Lite has glass-finish design similar to the Asus Zenfone Max Pro M2. The Pro M2 features Corning Gorilla Glass 6 protection. The Xiaomi Redmi Note 6 Pro, on the other hand, features a metallic rear that’s more resistant to fingerprints and smudges. 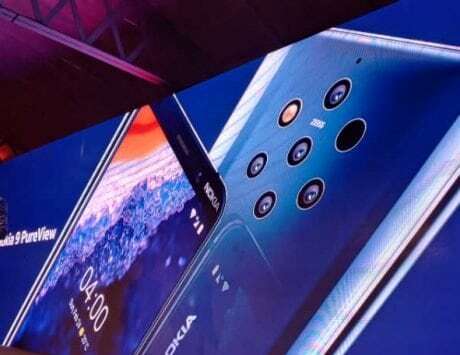 Coming to display, all three smartphones feature IPS LCD panels with notches. The Honor 10 Lite features a 6.21-inch full-HD+ (1080×2340 pixels) display with 19:5:9 aspect ratio. When it comes to Xiaomi Redmi Note 6 Pro and Asus Zenfone Max Pro M2, both feature 6.26-inch displays with a resolution of 1080×2280 pixels. The difference between Honor 10 Lite and the other two is notch design. The Redmi Note 6 Pro and Asus Zenfone Max Pro M2 have ‘regular’ notch while Honor 10 Lite features ‘Dewdrop’ notch which is very tiny in comparison. The latest entry Honor 10 Lite boasts Huawei’s own HiSilicon Kirin 710 octa-core chipset clocked at 2.2GHz. 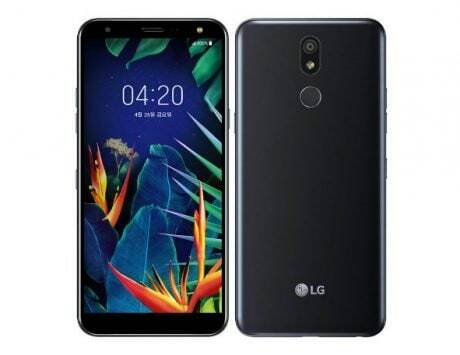 It comes backed by 4GB/6GB of RAM, and 64GB/128GB of internal storage that is further expandable up to 512GB via microSD card slot. On the other hand, Xiaomi Redmi Note 6 Pro and Asus Zenfone Max Pro M2 offer processors from Qualcomm. The Redmi Note 6 Pro uses the tried and tested Qualcomm Snapdragon 636 SoC backed by 4GB/6GB of RAM and 64GB of internal storage. The Asus Zenfone Max Pro M2 takes it one step further and it uses Qualcomm’s latest upgrade Snapdragon 660 SoC. It comes in 3GB RAM coupled with 32GB storage, 4GB or 6GB of RAM with 64GB internal storage. All three smartphones pack dual camera setup at the back. The Honor 10 Lite offers AI-backed dual-rear camera setup with a 13-megapixel f/1.8 sensor, and a 2-megapixel sensor. The Asus Zenfone Max Pro M2 comes with a 12-megapixel primary sensor and a 5-megapixel depth sensor. 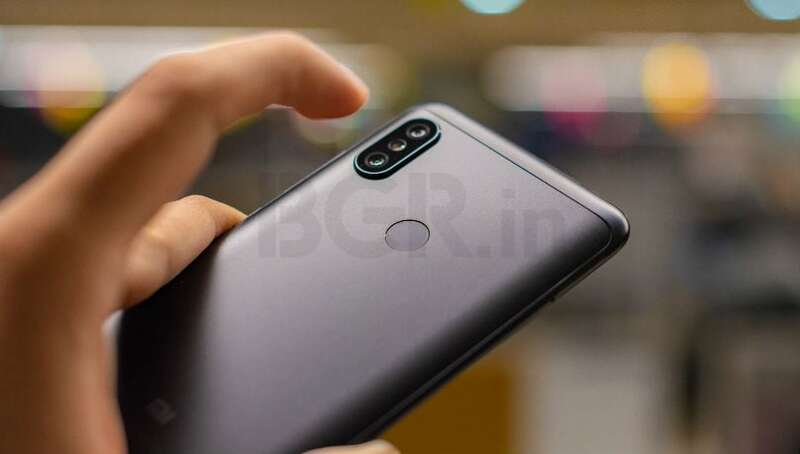 Talking about Xiaomi Redmi Note 6 Pro, it also has a dual-lens rear camera system, comprised of a 12-megapixel sensor and a 5-megapixel sensor. 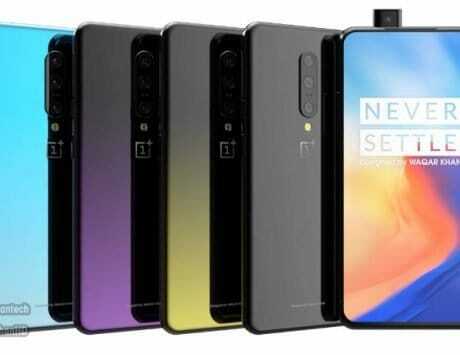 The smartphone has two lenses on the front as well – one 20-megapixel sensor and one 2-megapixel sensor. In terms of selfie camera, the Honor 10 Lite packs a 24-megapixel selfie shooter upfront. 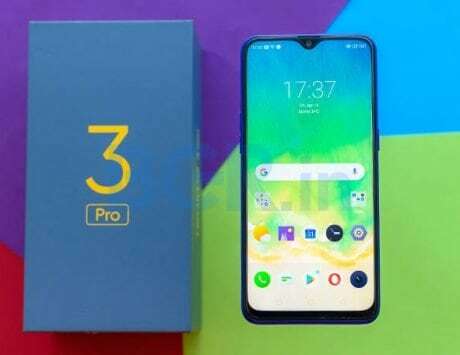 The Max Pro M2 comes with 12-megapixel front camera, whereas the Redmi Note 6 Pro offers dual front cameras, a combination that includes 20-megapixel primary snapper and a 2-megapixel secondary snapper. In this department, the Asus Zenfone Max Pro M2 wins on paper with its massive 5,000mAh battery. The Honor 10 Lite packs 3,400mAh battery while the Xiaomi Redmi Note 6 Pro features 4,00mAh battery. On the software front, Honor 10 Lite is the only one that comes with Android 9 Pie OS out-of-the-box. The other two offer Android 8.1 Oreo. In terms of connectivity, all these smartphones come with dual-SIM card slots, 4G LTE with VoLTE, Wi-Fi, and Bluetooth.